Having trained as a Radiographer at St Bartholomew's Hospital London, Ellie has had a successful career including working in Harley Street and Australia. More recently she has worked locally as a mammographer, working closely with breast cancer patients. Having become increasingly aware that orthodox medicine tends to treat the disease rather than the person, Ellie’s interest now centres on the holistic approach to health. Whilst drugs and surgery have a role to play in the management of certain diseases, she feels that they can also have adverse effects and undermine true healing. In 2011, Ellie embarked on a course to study for a Diploma in Biodynamic Cranial Sacral Therapy at the Karuna Institute in Devon, under Franklyn Sills. The course allowed both her “medical mind” and her “holistic tendency “ to be reconciled. Since qualifying in 2013, Ellie has undertaken several postgraduate courses to develop her knowledge in women’s health. 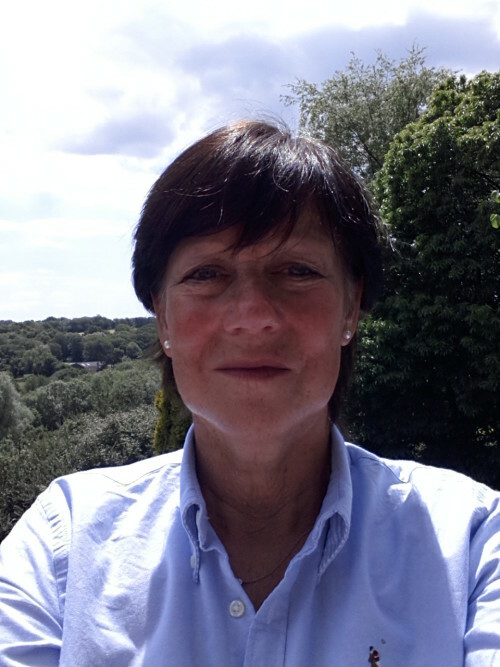 She now specialises in offering craniosacral therapy to women, particularly during the sometimes difficult and challenging stages of their lives, such as: pregnancy and childbirth, motherhood, menopause, illness, bereavement and divorce. Ellie currently devotes one day a week as a craniosacral therapist and volunteer at the Olive Tree Support Centre at Crawley Hospital helping patients who are affected by cancer. In her spare time she enjoys yoga, swimming and travel.